With the combination of leather and wool felt, the Band&Roll’s leather iPhone wallet offers a stylish way to hold your essentials. Like the design? Let’s keep going. This is a premium and practical leather case that comes in two models for iPhone 6/6s and iPhone 6/6s Plus. 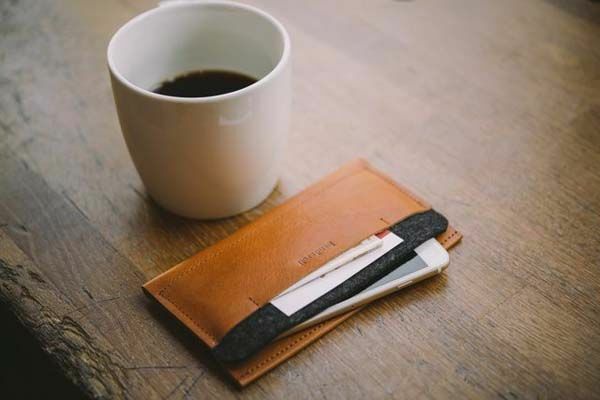 As we can see from the images, the iPhone wallet shows off a minimalistic, slim and sleek appearance, and its exterior is made from 100% genuine vegetable tanned leather that delivers more luxurious and classic arthritic style. The leather case also features a soft interior made of 100% genuine wool felt in order to gently hold your iPhone and protect it from bumps and scratches. 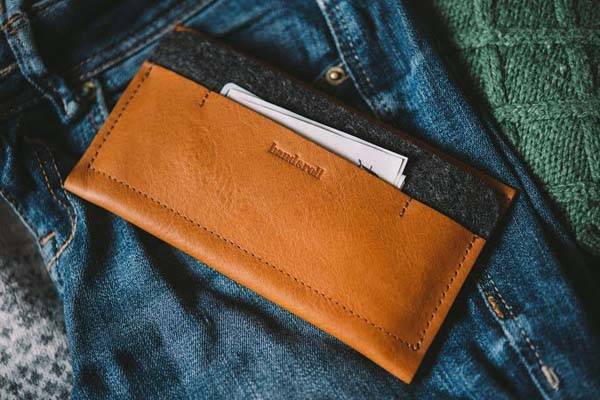 In addition to a middle wool felt layer, the iPhone wallet also has a precise front pocket that can be used to hold your cards and cash. Apart from these, a leather cap provides enhanced protection, and precise stitching not only gives a long-lasting structure, but also adds some gorgeous detailing to the case. 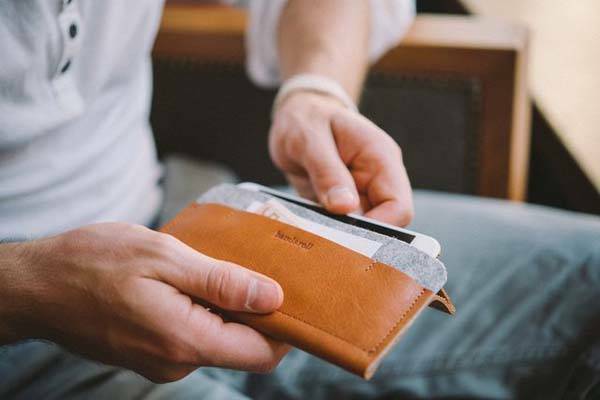 The leather iPhone wallet comes in three colors and two models and is priced at $140/$152 USD. If you’re interested, jump to Fancy for its more details. BTW, also don’t miss the handmade iPhone 6/6s Plus leather case and more related cool stuff by following tags.